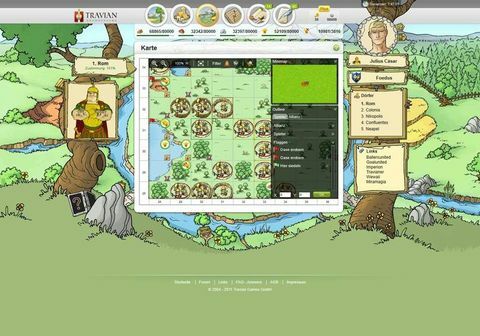 Travian is a browser game featuring a world with thousands of other real players. One begins the game acting as a chief of a tiny village. No downloads necessary, the game is directly playable. You play with thousands of real players in a persistent ancient world. 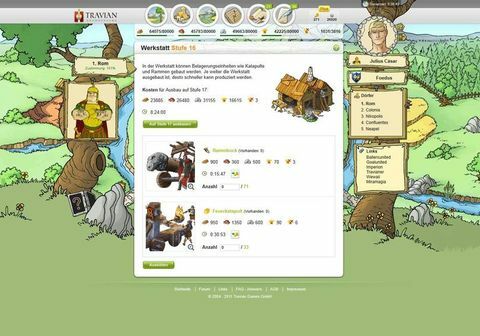 Build up villages, wage wars or trade with your neighbours. 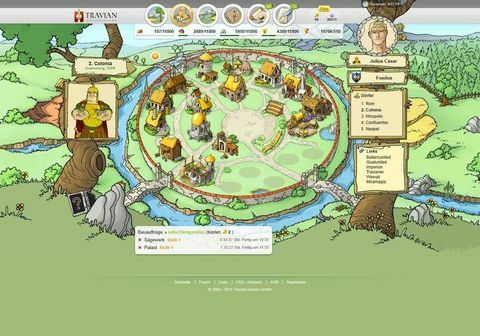 5x 3 month Travian Plus to win!